A couple of years ago I soldy Husky 610SM and couldn't regret enought about it, over the two years I was constantly checking the second hand market and followed a Husa FS570 that changed owner 3 times in short period, all 3 stated that the beast was way to agressive for what they intended, so that's exactly what I was looking for, long story short I made a downpayment last week and in 10/14 days I will get it shipped to me. The bike hasn't got a single scratch, and neither ever went to track. 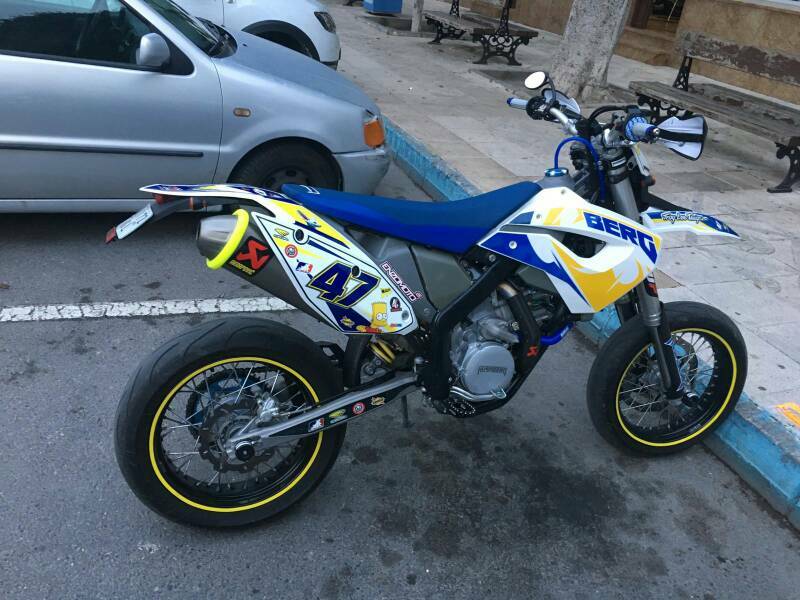 The use will be supermoto, ride to work and weekend flatouts, as I live in Spain (near Barcelona) and we do have amazing curvy roads here, and a lot of sportbikes for hunting! Keep an eye on the valve train, if you race I'd recommend adhering to the factory service schedule for valves and springs. Not going to the track yet (as I have a car for trackdays also) but will use ir fir weekends for some 100/150km's curve road. Thanks for advise, can you tell me more about factory schedule? As I understood every 500km a oil service, that isnt a big deal... But also I got told that every 100hours I need to open the engine? True? I'm a mid to aggressive rider. No track time on it and I have 212 hours and 12680k on My FS570 with no problems. Just oil/filter services or anything else? Yes just changed the oil every 1600k to 4800k depending on how hard I was on it. Check or replace sprockets chain guides. Swing arm guide mostly. Mine when it was bad the chain hit/rubbed the rear tire. At 8000k replaced cush hub rubbers/dampeners. How I knew rubbers were bad when I was spinning the rear wheel to lube it the chain had a choppy look to it. Any play in the cush hub replace the rubbers. I opened my engine at 200h but it was as new, spec within what ktm accept to sell. My friend did the same at 300h and that engine also as new. So no, dont open the engine every 100. 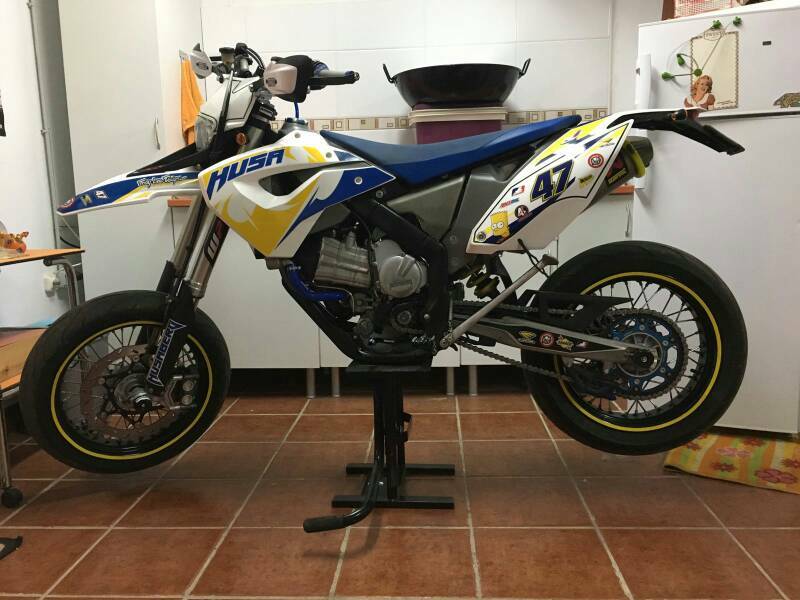 I dare to say if you follow the basic maintenance schedule, you dont ride it stupidly hard or you suspect that something might be wrong you can wait until 500h.